We’re excited to announce Willow is now under new ownership! 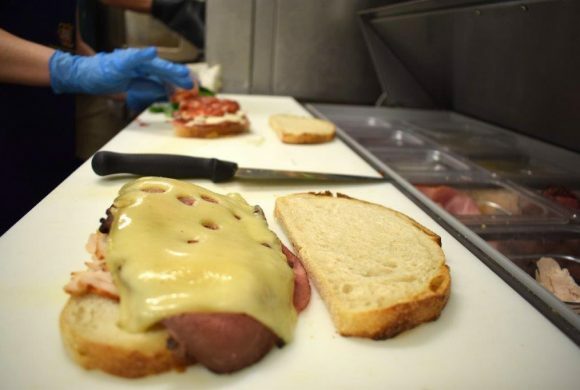 What was known as Willow Mercantile, will now be known as Willow Market & Meats. We have big plans to make many improvements on the current offerings and physical layout of the store. 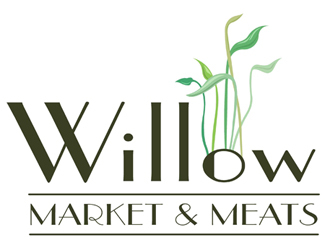 We will also be working to keep what you already know and love about Willow, the friendly faces, unique products, fresh produce, deli, beer & wine selection, greenhouse and more. We hope you will be patient with us as we work through this redevelopment and expansion. Please stay tuned to our Facebook page for frequent updates! Thank you for your patronage and continued support as we move forward.